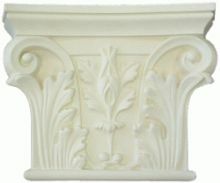 Column Capitals and Column Bases are often overlooked when installing indoor or outdoor columns. They can be simple and understated like a Tuscan Base or Bold and Exquisite like a Corinthian Capital. 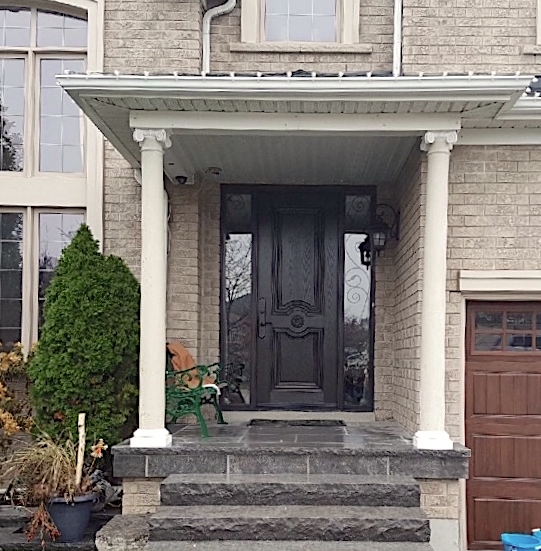 Regardless of how you decide to decorate your column, it is important to choose a capital and base that will fit into the existing decor of the home. 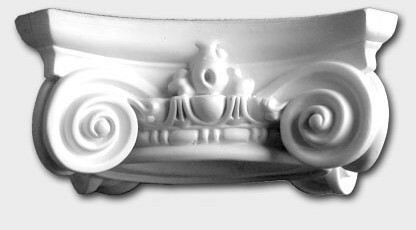 There are a few things to consider before choosing an interior column capital or base. Take a look at the existing trim and crown molding in the home, is it formal patterned smooth, would a formal Corinthian Capital compliment it or over power the room? Do you have enough room between the column and the wall? How wide is the wall above the column? How high is the ceiling? If you have contemporary furniture, you may want to stick with our standard capital, however if you have many gilded antique pieces with patterns or a Victorian style home, you may want to go with something more elaborate. The height of the ceiling is important because the more decorative the capital the more enhancing it is leaving it tending to be taller and at eye level, these capitals lend themselves to higher ceilings, preferably 9 feet and above. Capitals such as the Ionic are generally wider than the diameter of the column they sit on, so size is a consideration if you decide to go with something elaborate. All of our wood columns come with a standard wooden capital and base, they are durable and easy to work with. The shaft sits between the standard base and capital which adds three inches to the height of the shaft. Some of the optional polyurethane bases slip on the shaft like a caller or ring on your finger which does not effect the overall height. Check detailed product descriptions or contact us.